So now you have a beautiful new website and expect people will find you when they type in your services in Google right? Unfortunately, the science of getting “found” has more to do with helping the search engines understand who your are and what you do than you might think. 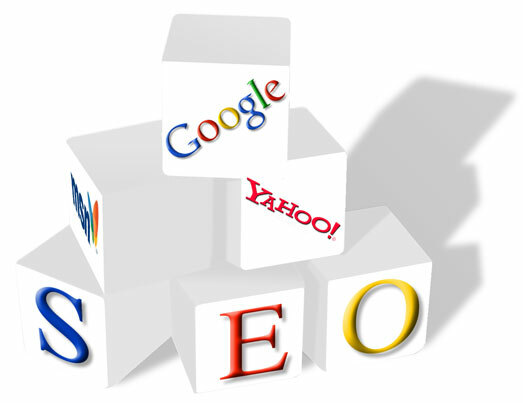 As SEO service providers, we utilize various best practices for search engine optimization to increase the amount of visitors to your website. Both on and off page methods are important to achieve best search results and we have a dedicated team that will work with you to explain the process and help you TRACK and MEASURE those results! SEO helps to ensure that your site is regularly accessible to search engines and greatly improves the chances that site will be found. QUE Productions offers a wide range of packages for search engine optimization, ranging from setting you up on Google analytics to monthly subscriptions for ongoing SEO results tracking, measuring and support. Press releases, articles, Blogs and other services are discussed and a custom SEO plan will be developed based on your specific needs and budget. Video SEO is the practice of providing the information search engines understand to your video in order to improve the richness of search results (i.e. “rich snippets”) and ultimately drive more web visitors. The goal is to help your video appear to targeted audiences by creating social signals for better search engine results. With more and more traffic being directed to your website, video makes a powerful impact, delivering your message, customer testimonials or the story of your business in as little as :30 seconds, making it quite clear why properly optimized video is an extremely powerful influencer for targeting your customers and an exceptional sales and marketing tool. Think about it…video has perhaps the longest “shelf life” of any other media because once its created, it can be used on your website, in email marketing, socially, at trade shows and much more.